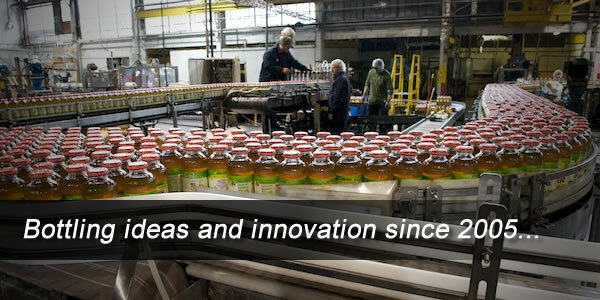 Castle Co-Packers LLC is an experienced, independent bottling plant. Located in Latrobe, PA, our business started in 2004. We have over 90 customers that use our services. Our focus is on high end, specialized brands. In our facility, we have four production lines with a fifth on the way. We have capabilities to fill a number of different bottles from plastic to glass. Castle Co-Packers, LLC has an expert logistics service that oversees a 500,000 square foot warehouse. Also, we are a Kosher and Organic CertifiedPlant. Castle Co-Packers, LLC goes the extra mile with customer service, and we appreciate all of our customers’ support and business.